Blog - [NOTICE] Stop signing up, please. 일반	[NOTICE] Stop signing up, please. 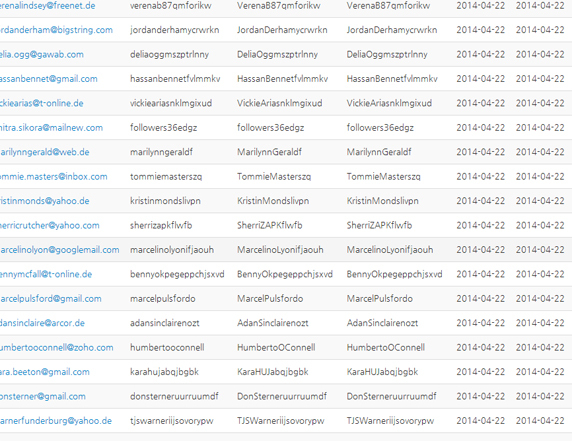 Today, I found that many accounts were created at my site. However, the user informations seemed to be abnormal(figure). I think these accounts were created by bots that would post advertisements on my site. I blocked the account-creating-function and removed all the abnormal accounts. You can leave messages, even if they are advertisements, by replying for some posts. If you(human) want to contact me in private, please visit and leave messages at the irc channel #hodol of one of following irc servers: irc.hanirc.org, meow.luatic.net or irc.ozinger.org. »	 [NOTICE] Stop signing up, please.